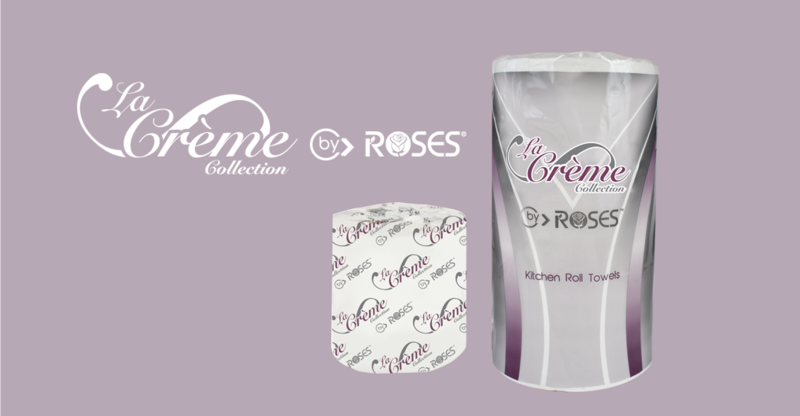 Roses Southwest Papers Inc. is a family owned and operated minority business based in the US since 1984. We specialize in manufacturing high quality paper products. Our mission is to service our customers with integrity, while offering superior service and a quality product, at a fair price. Our ability to be flexible to our customers’ needs is the answer to the inflexibility of market domineering giants. In an era where many American manufacturers have moved a portion of their operations abroad in an attempt to compete with their government-subsidized foreign competitors, we are proud to say that Roses is an American-owned company that manufactures its products in the United States. We have been committed to creating American jobs since the day we opened our doors over 30 years ago, and employ over 150 administrative and production workers who are busy creating 3.3 million cases of paper products each year. While we do face challenges from our foreign competitors in the form of low wages and government subsidies that make investments in facilities and equipment much less costly, we at Roses believe that our employees are our greatest asset. We also believe that quality and innovation drive manufacturing success, and we believe that it is our investment in our employees that allow us to provide our customers with innovative products that meet their quality and supply needs. You have our commitment that we will strive to continue to create American jobs, even in the difficult economic times that we currently face. We ask for your help in doing so by being conscious of the origin of the products you purchase and, where possible, buying American. Roses Southwest Papers, Inc. is a Minority Owned Business that supports and pursues, to the fullest extent possible, employment opportunities for minorities and business relations with other Minority Owned enterprises. As immigrants from the Central American country of Belize, the Espat family recognizes the unique and important role that minorities play in our nation’s economy, and it is committed to empowering minorities in society by expanding and solidifying opportunities for them in our workforce. By doing so, Roses is able to have a positive impact on the employment and tax bases of our local, minority communities, and we believe that in the long run, our support for minority and women business owners, and minorities and women in general, will lead to increased participation and toward parity for minorities and women in other entrepreneurial endeavors. Looking for a manufacturer to bring your brand to market? 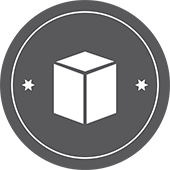 Then match your product needs with our industry expertise. 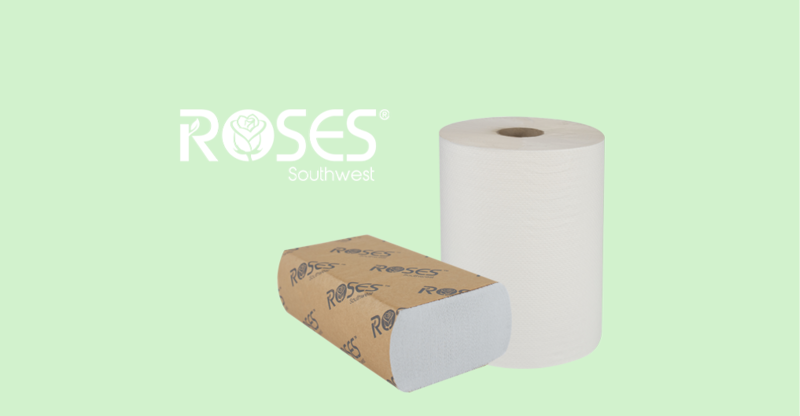 With 30+ years of experience producing high-quality products, Roses Southwest Papers is the choice for a private label partner. Contact us today for information on volume requirements, lead times, and pricing. Roses Southwest Papers, Inc. is a family owned and operated corporation, doing business as Roses. The business was started in 1984 by Roberto and Rose Marie Espat, and they were joined by their son, Robert S. Espat, and their nephew, Amin D. Espat, almost twenty years ago. Today, management is split among all four, with Roberto Espat serving as Chief Executive Officer, Rose Marie Espat as Vice Chair, Rob Espat as President and Director of Sales & Marketing, and Amin Espat as Chief Operating Officer. While the business has expanded and changed over the years, the owners’ commitment to family and Roses’ employees has remained the same. Today, Roses has family members working in all areas of the business, from information technology and administration to production. Thankfully for our industry and for our environment, sustainability is no longer just a buzzword. It is a very real and growing commitment toward process improvements that lessen the forest and paper industries’ impact on the environment.  We at Roses believe that all of us, whether manufacturer, distributor, or consumer, must maintain that devotion toward earnest and ongoing examinations of our sourcing, production or purchasing decisions to ensure that together we lead the environmental conscience of our industry rather than lag behind as changes are made.